Looking for a new shower screen or mirror for your bathroom? Or is your shower screen in need of repair or replacement? 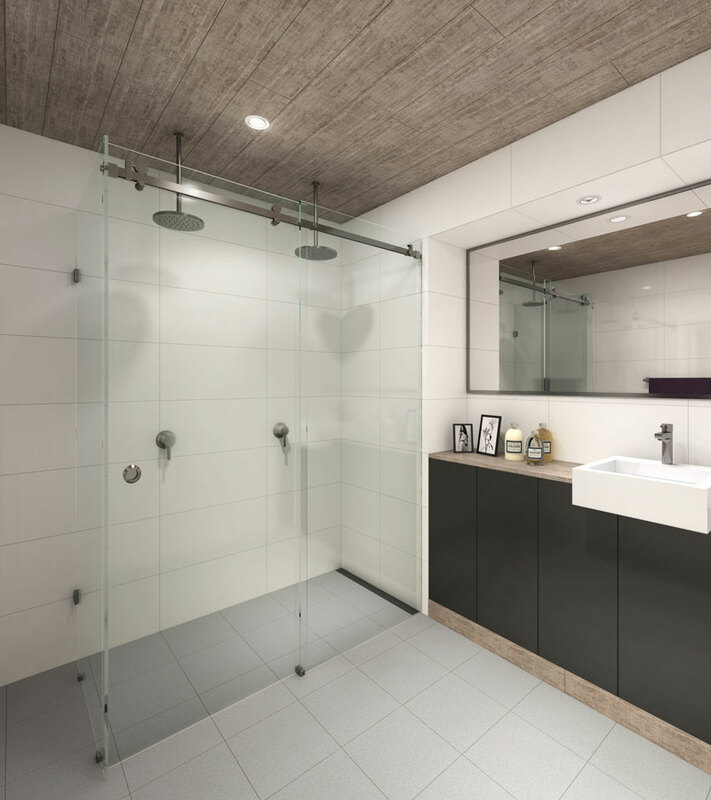 We can supply and install or repair shower screens and mirrors to suit your requirements. We can replace broken glass to fully framed, semi framed or frameless shower screen units using high quality, toughened safety glass. We can also replace a variety of obscure patterned and opaque safety glass panel. 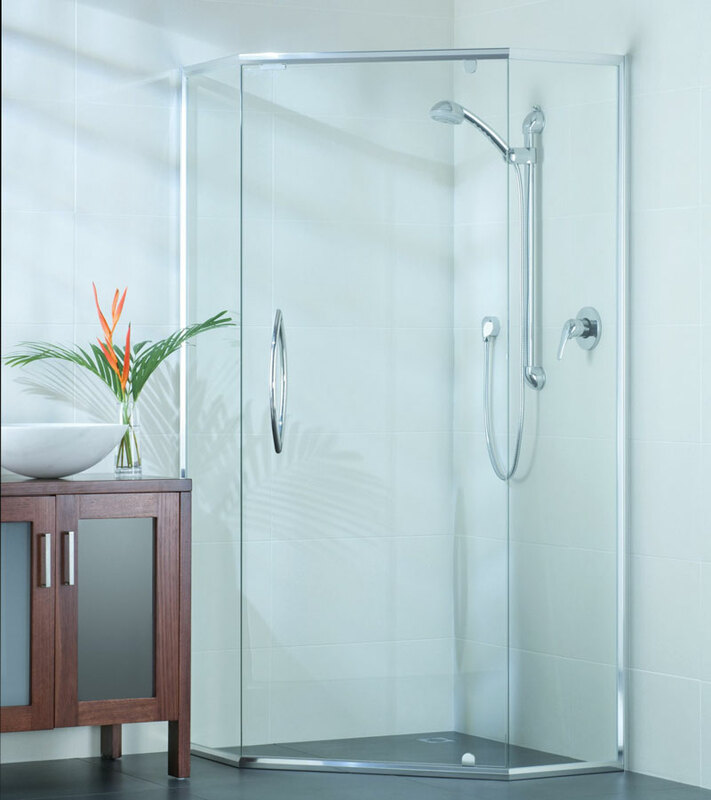 Toughened safety glass is the best choice for shower screens due to it’s strength and thermal properties. Geraldton Glass & Security Doors takes pride in offering great customer service and quality workmanship. We’ll have your shower screen looking as good as new in no time. 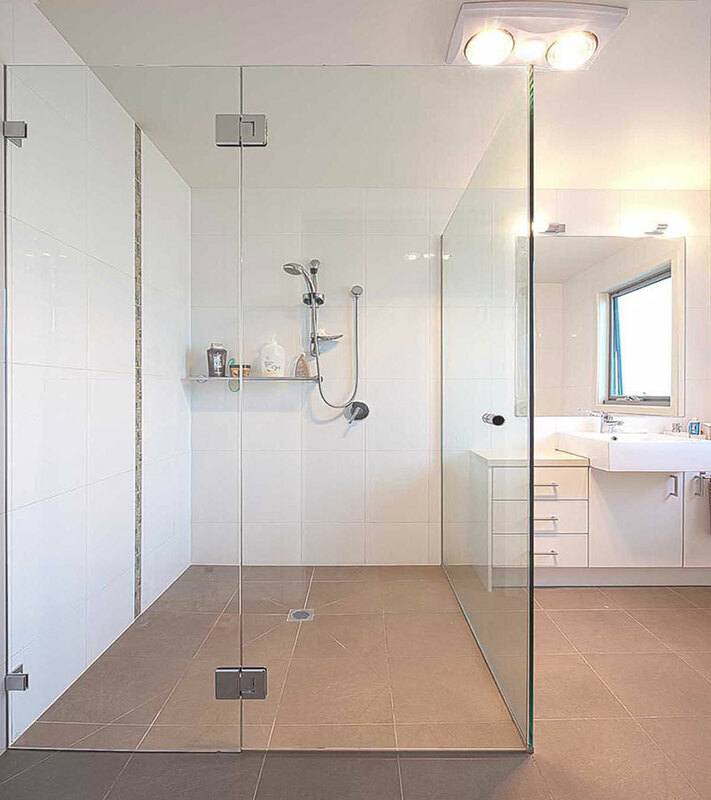 Geraldton Glass & Security Doors can offer a wide range of new shower screens in a huge variety of sizes and styles. Geraldton Glass & Security Doors can custom make mirrors of any size or shape for your home. We can create fully framed mirrors in a range of frame colours and can also make sleek frameless mirrors.